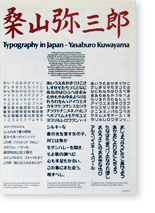 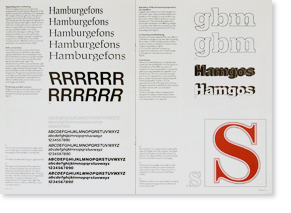 Cover: Text setting of Bramley in Light, Medium, Bold and Extrabold, designed by Maxwell J. Baumwell. 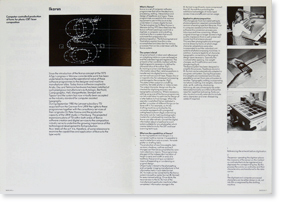 The quotation comes from the 1980 Christmas card from Stempel AG, and is used with their permission. 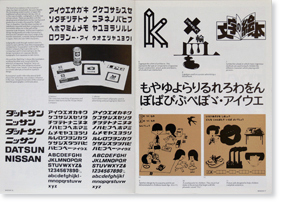 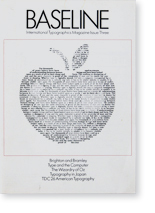 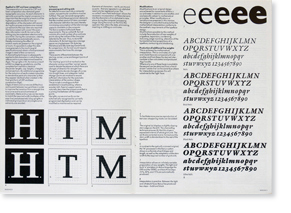 ©1981 Published by TSI Typographic Systems International Ltd. Letraset Ltd.